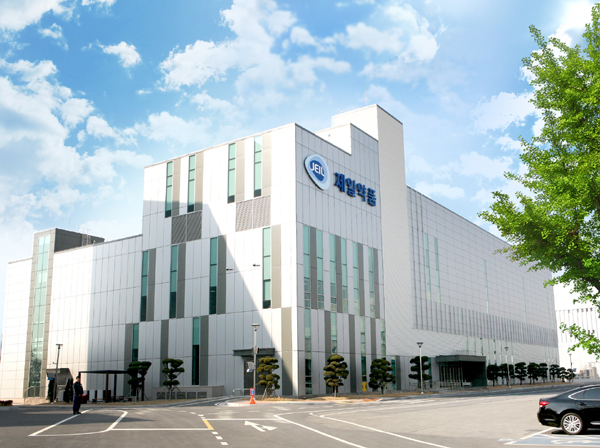 Jeil Pharmaceutical said Wednesday that it has opened a new technology research center in Yongin, Gyeonggi Province, on Monday. The new center, dedicated to formulation research, has reorganized the existing pharmaceutical and analytical laboratory at Baekam Central Research Laboratory. The company completed the transfer of workforce and equipment last month. The company expects that the new R&D facility will accelerate the development of new drugs and generic treatments against diabetic, hyperlipidemia, hypertension, benign prostatic hyperplasia and smoking cessation by using advanced technology such as fluidized bed granulator and pellet coating.